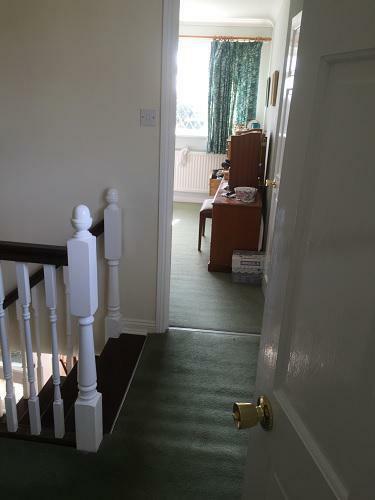 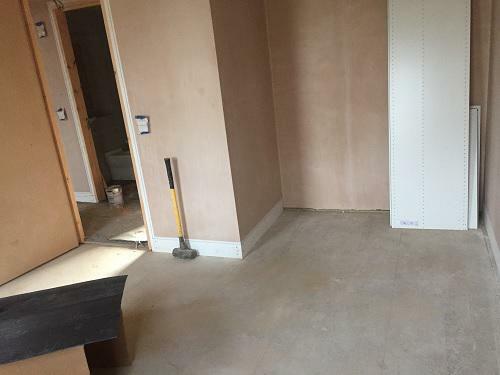 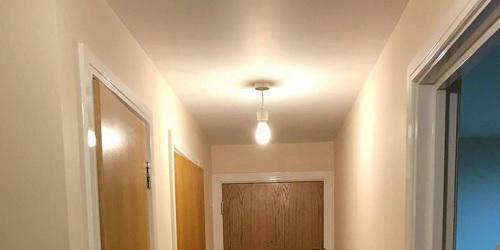 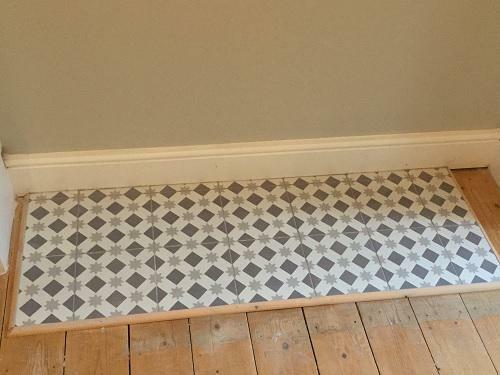 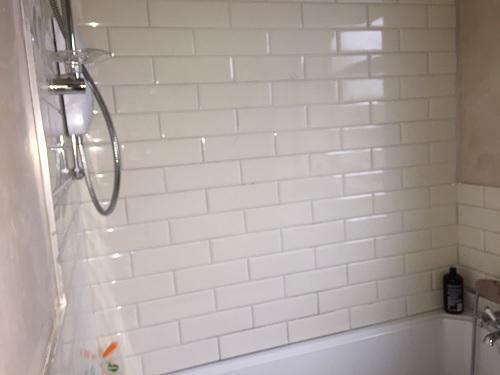 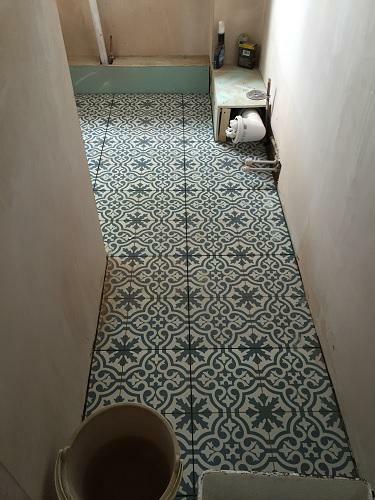 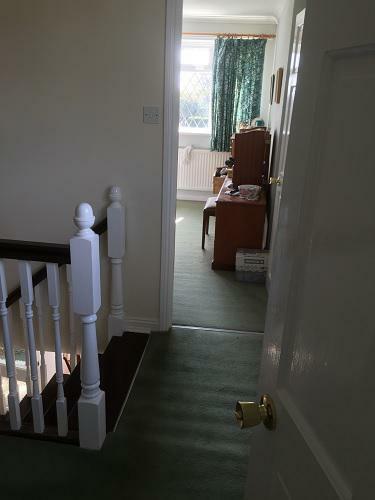 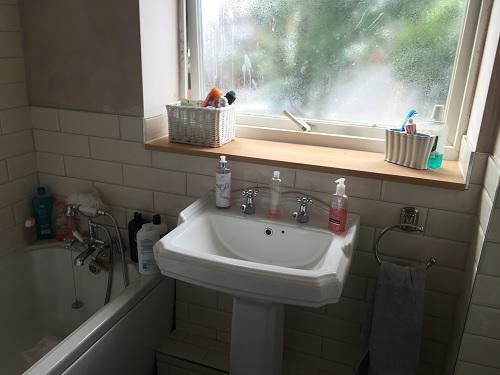 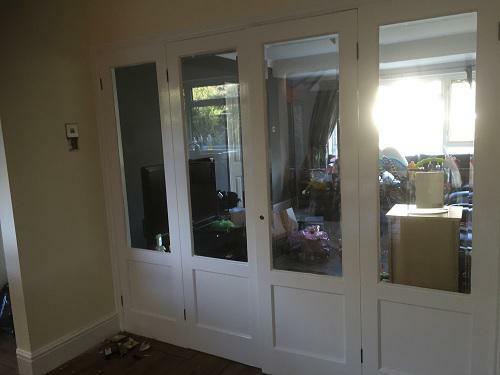 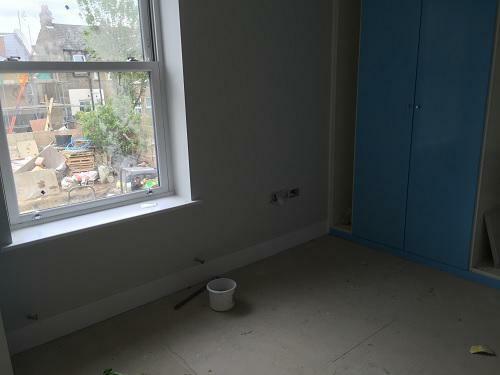 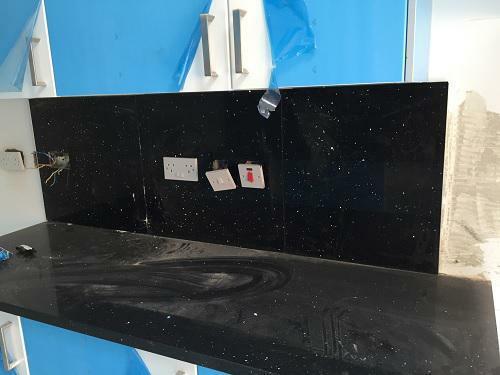 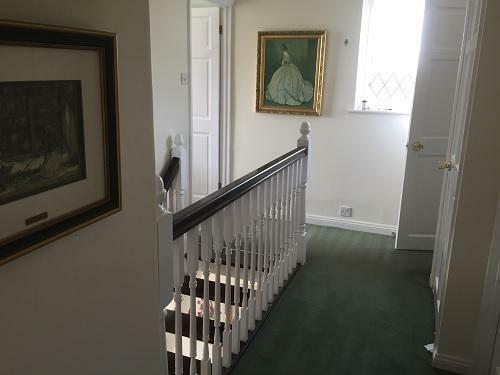 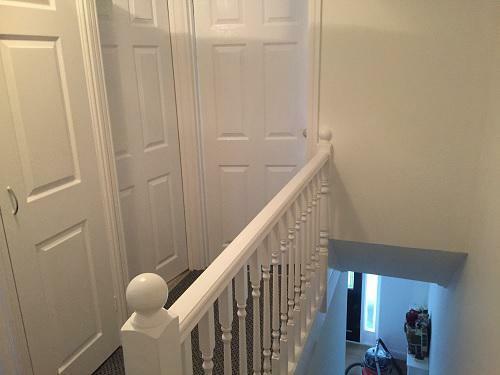 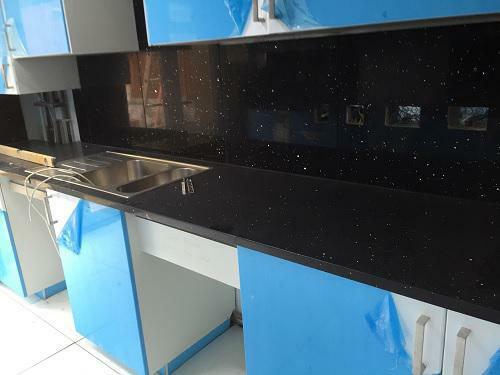 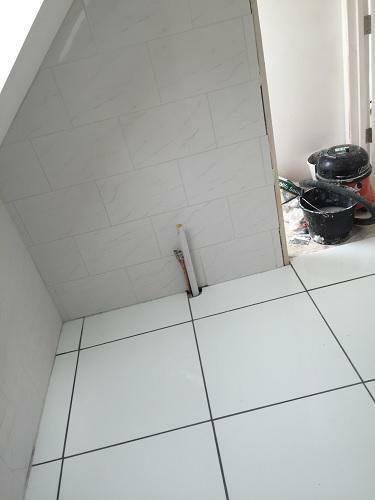 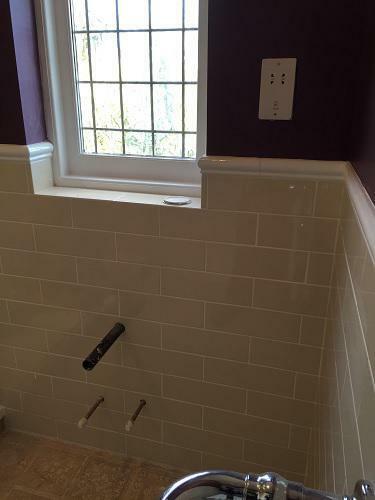 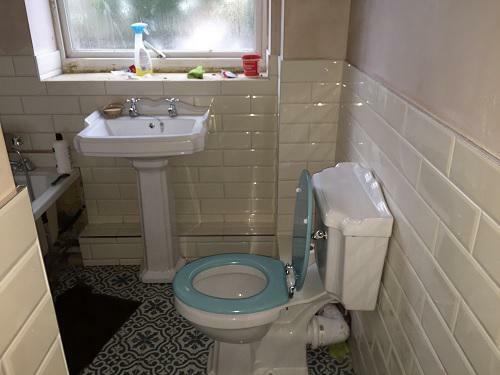 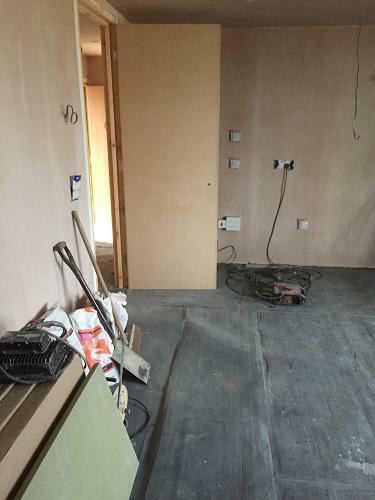 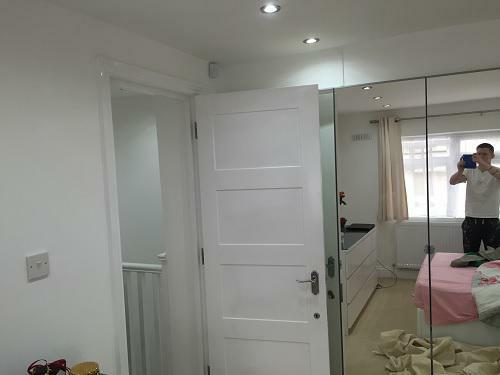 RWS Building Services Ltd are a reliable, professional company based in Gidea Park. 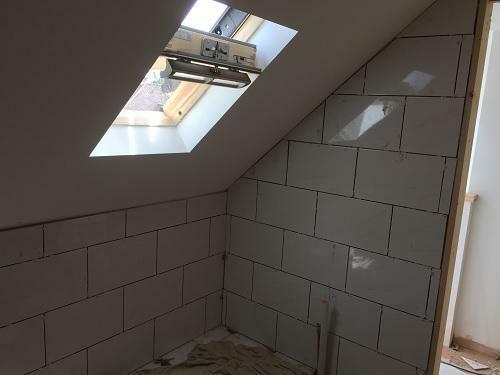 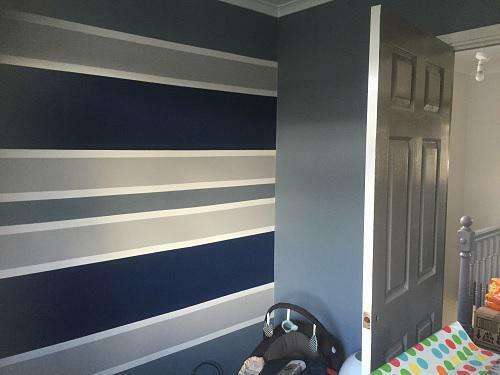 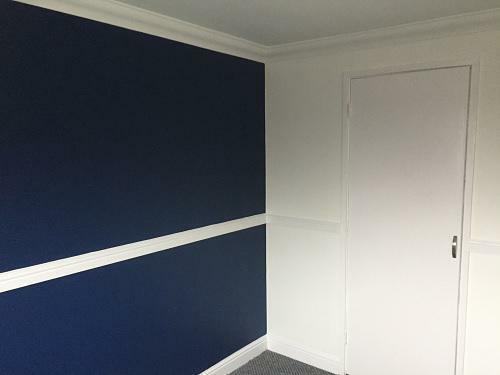 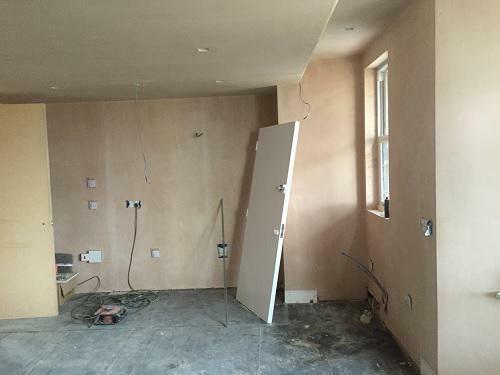 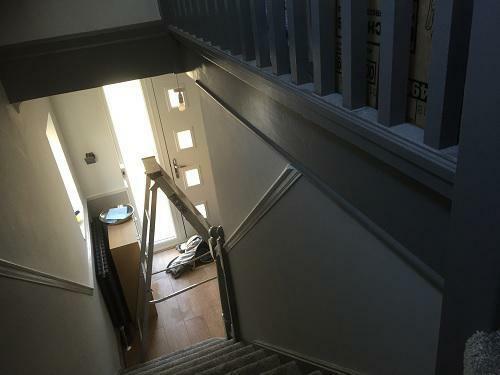 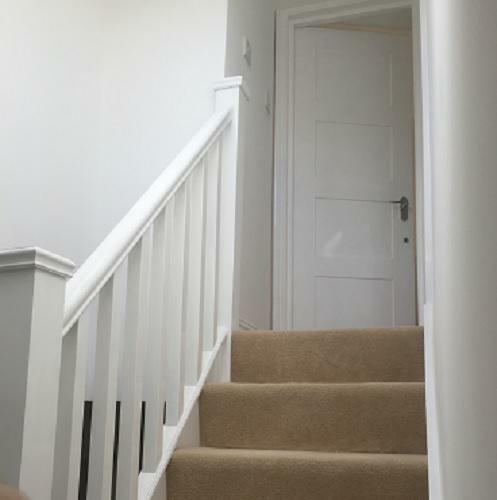 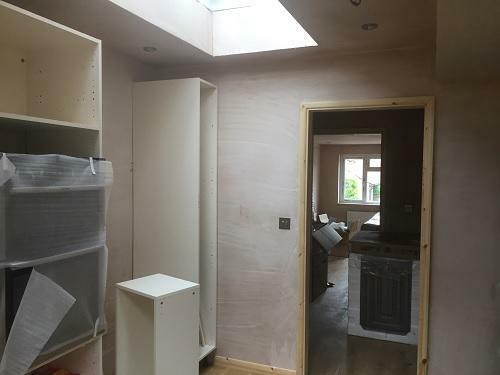 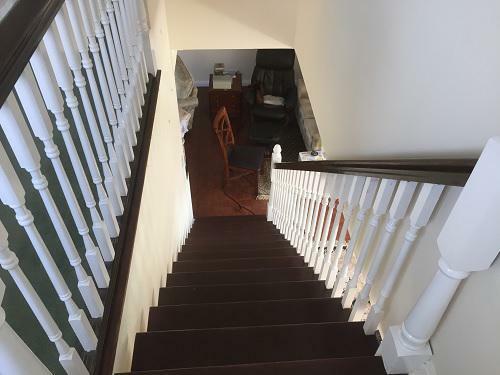 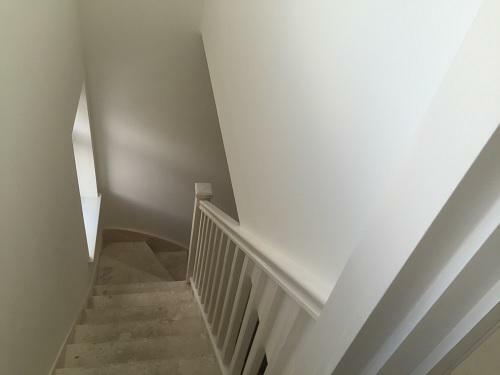 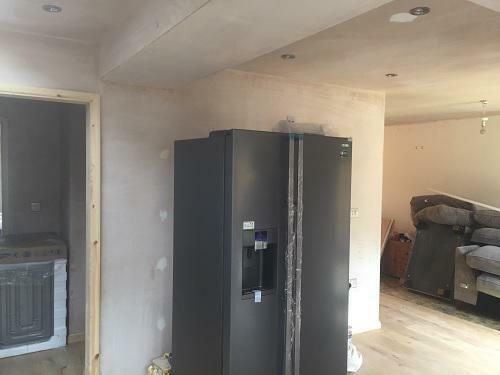 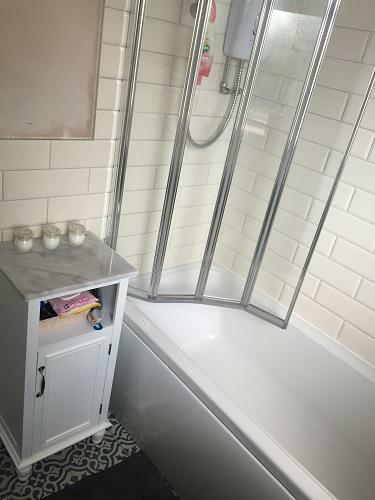 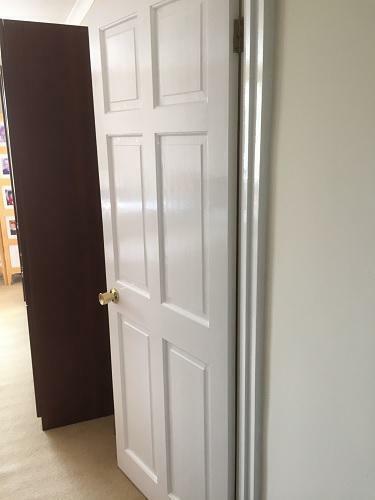 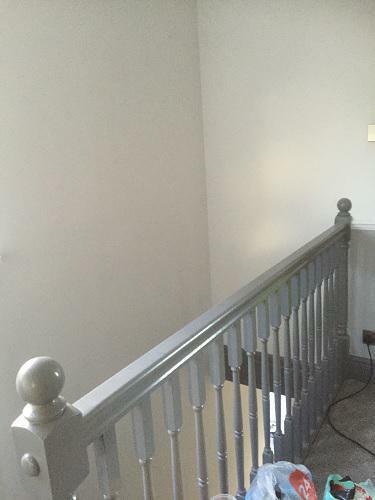 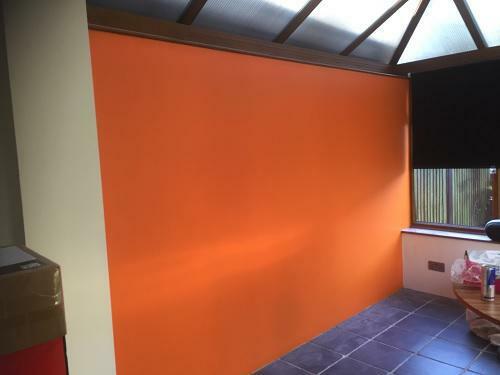 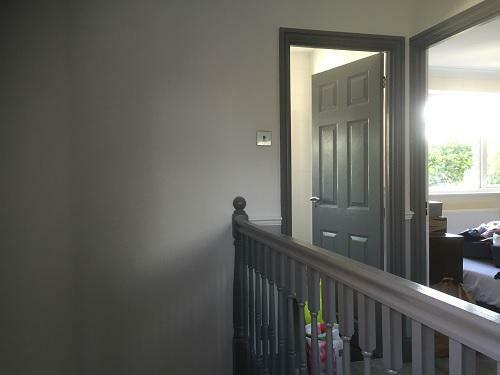 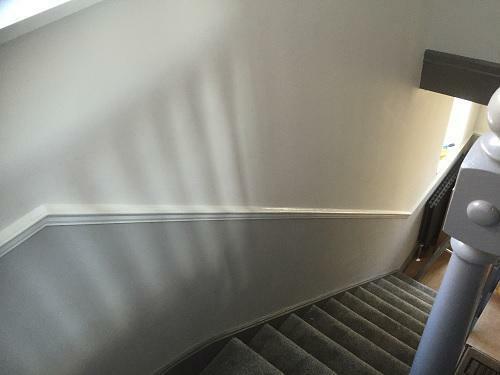 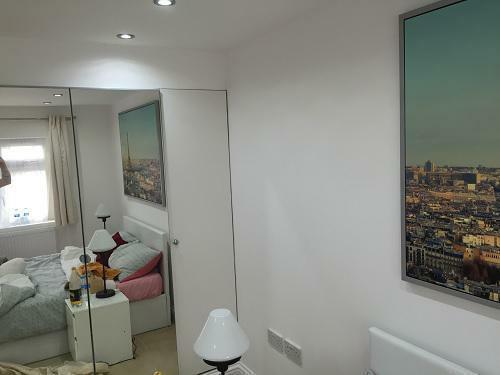 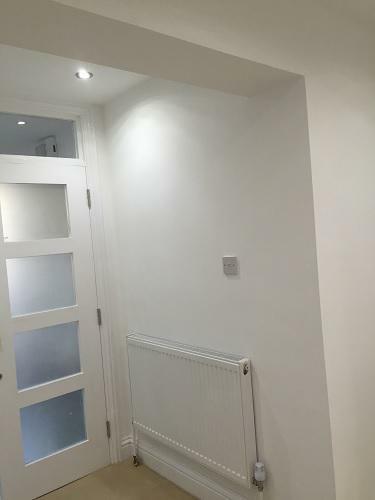 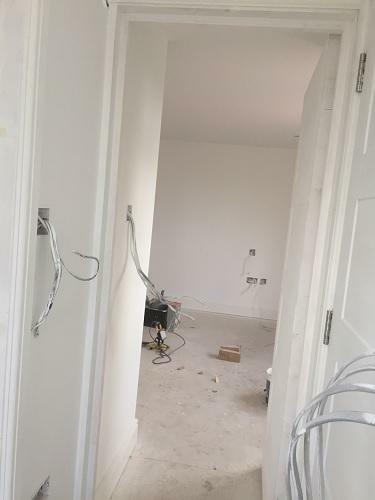 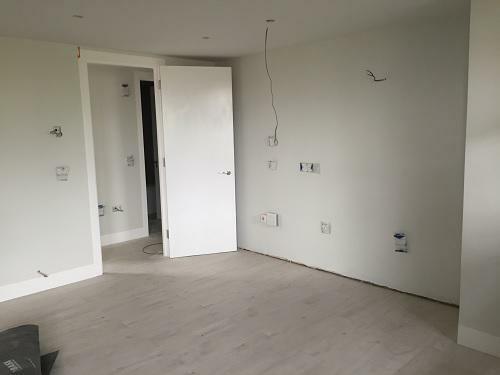 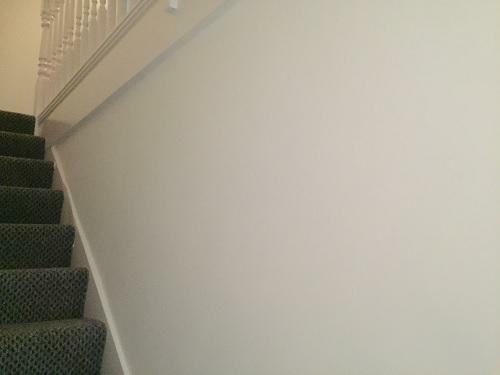 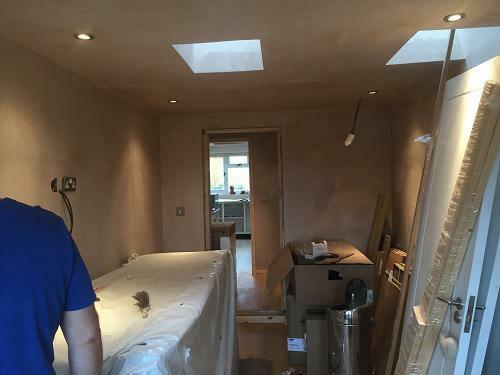 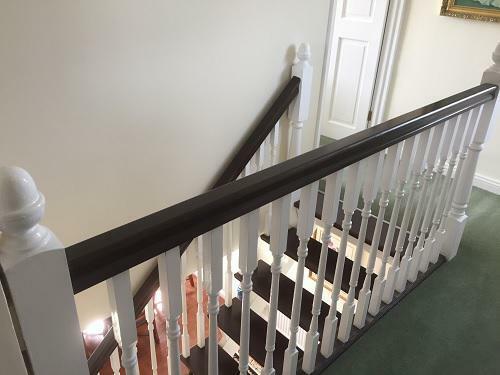 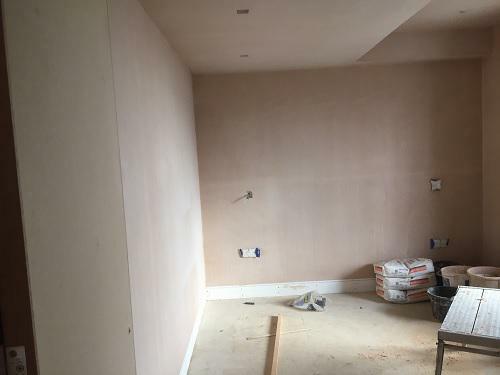 We offer a broad range of plastering and decorating services and with 15 years in the business, you can be assured that we deliver high standards every time. 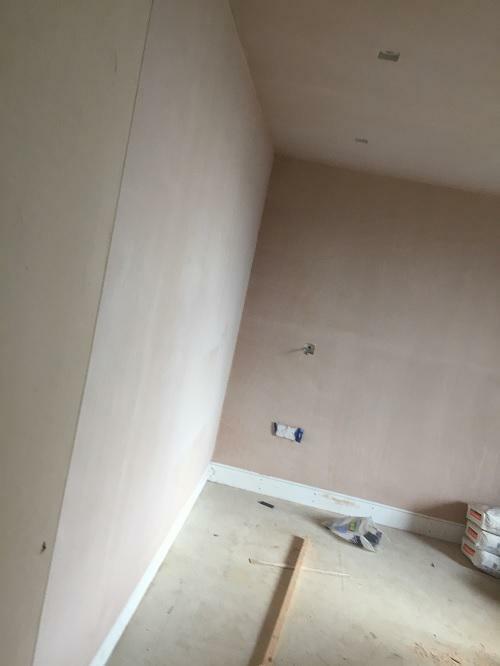 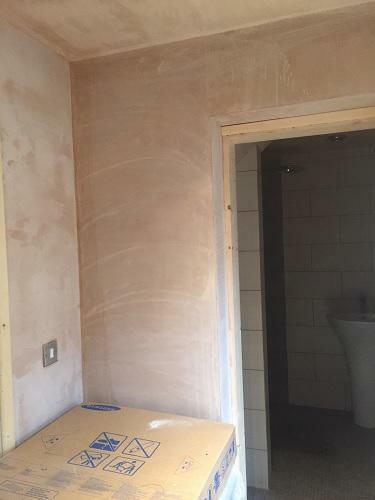 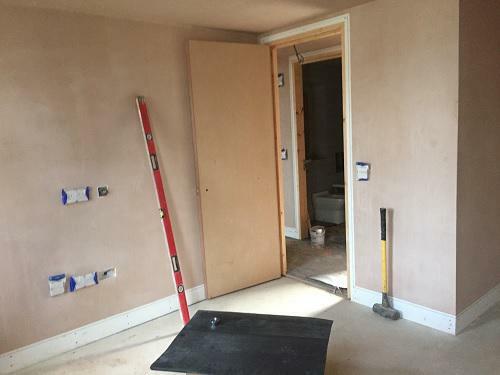 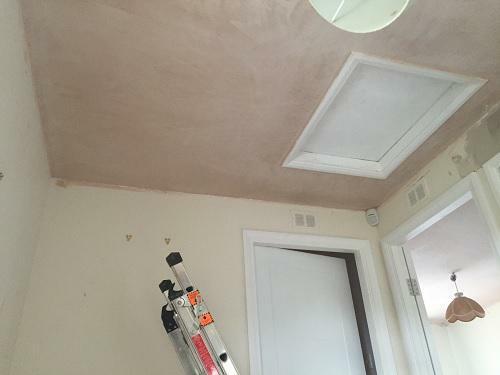 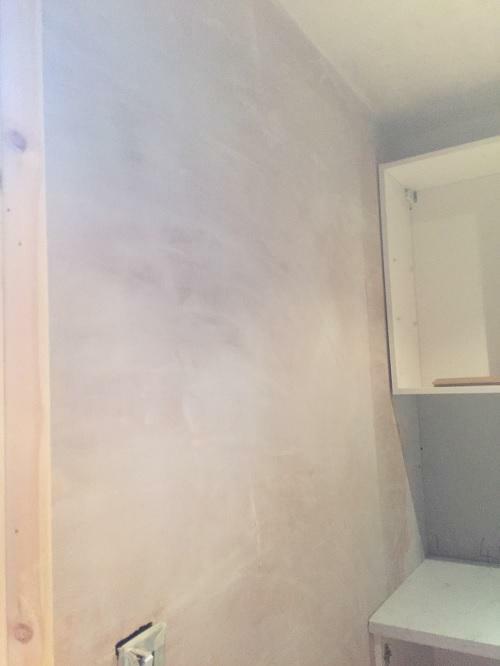 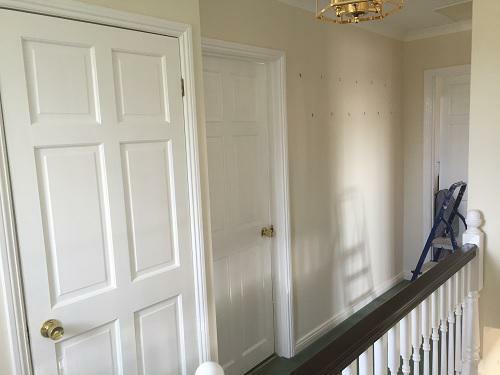 Plastering is a skill that requires experience, training and precision; if you choose the wrong plasterer, you could end up with unsightly bumps and bubbles that you will have to put up with for years to come. 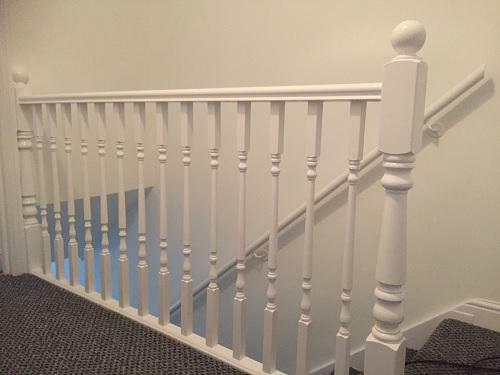 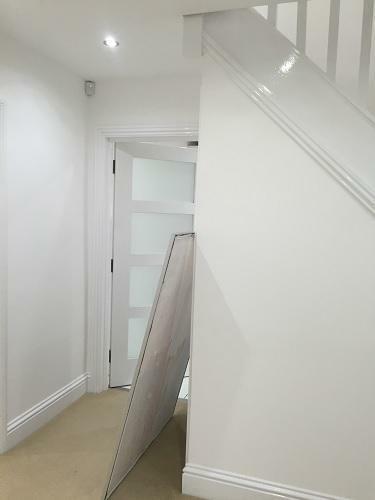 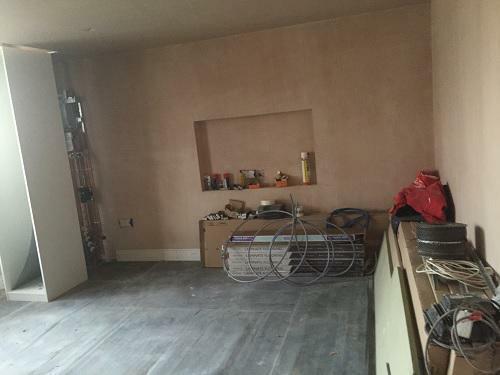 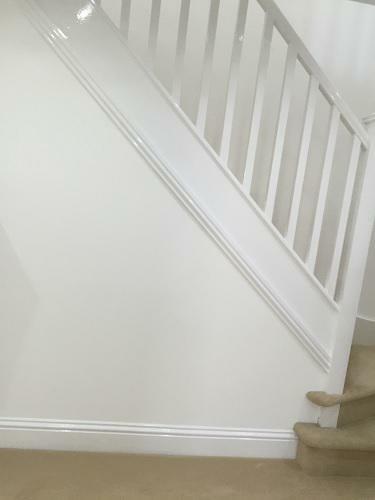 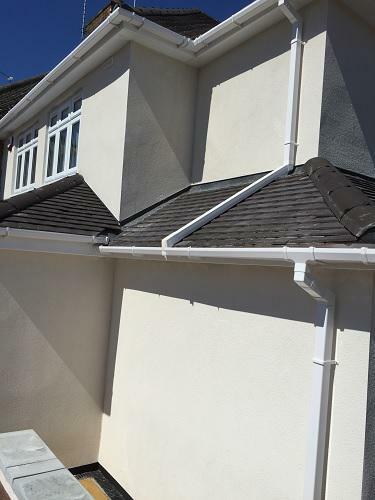 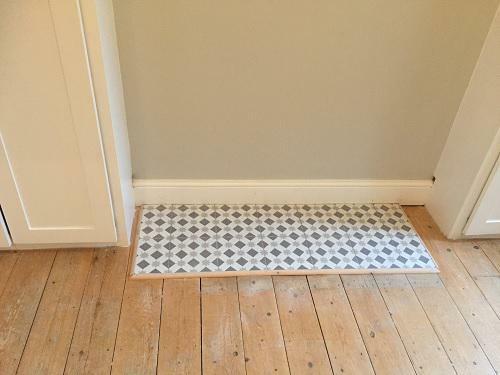 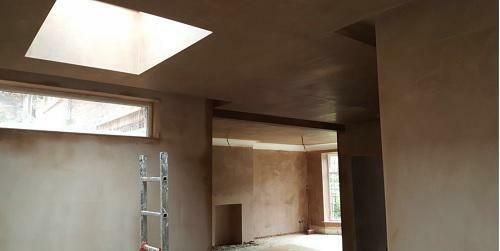 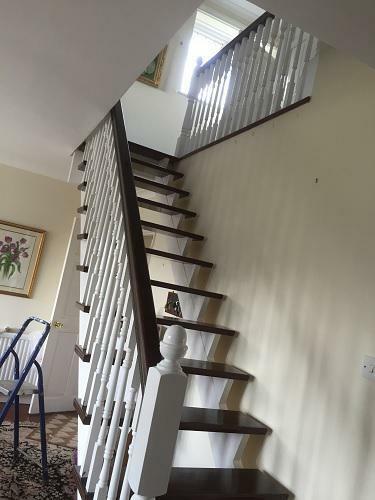 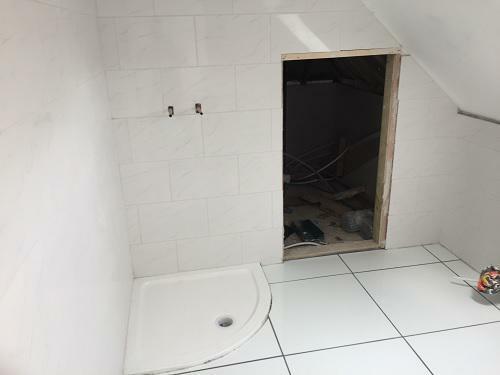 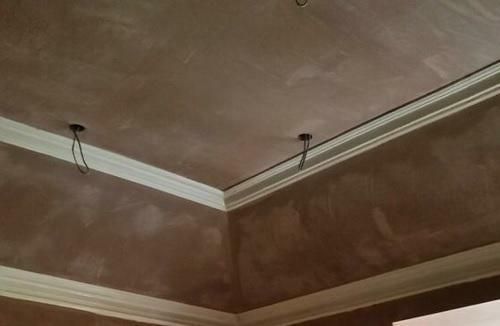 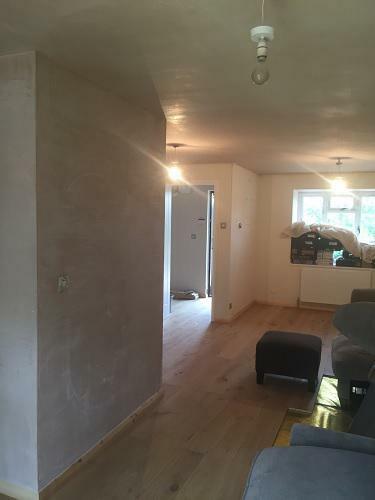 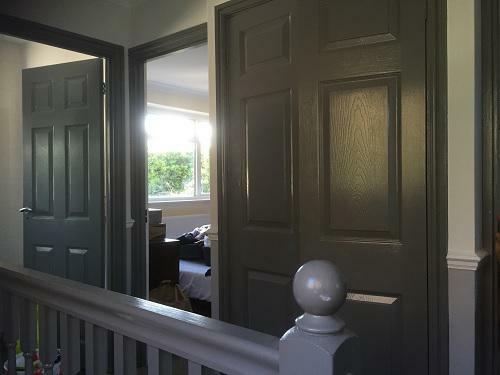 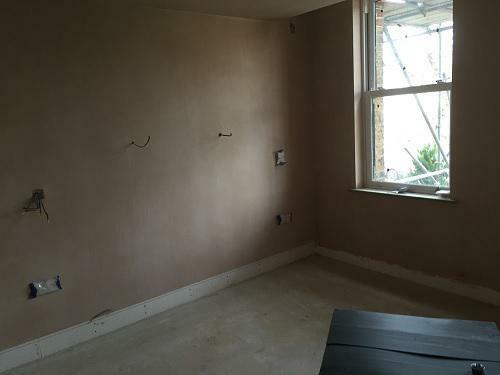 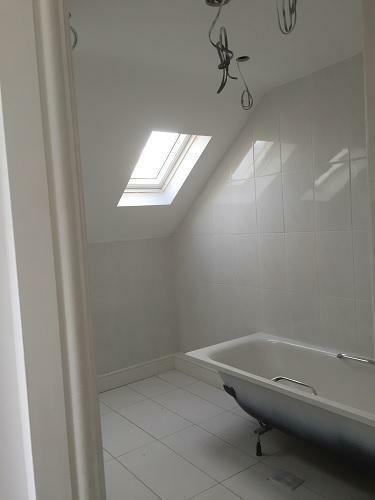 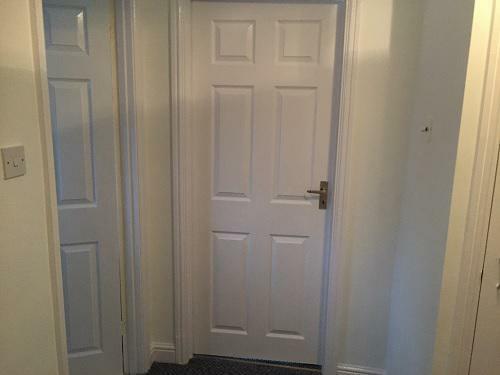 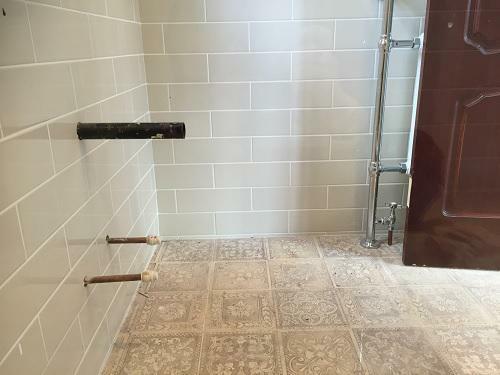 We understand the techniques involved in all plastering work and strive for perfection. 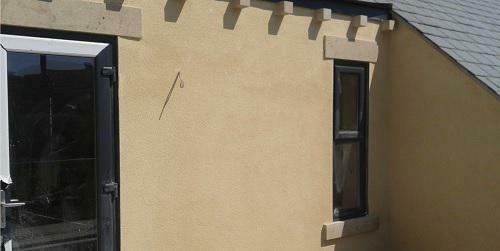 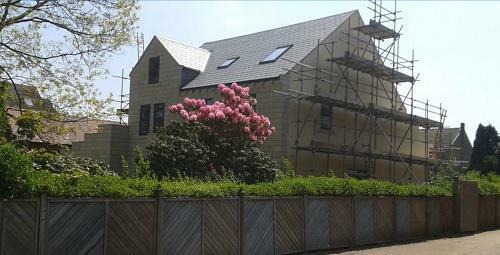 At RWS Building Services Ltd we have developed a reputation for our high standards of work. 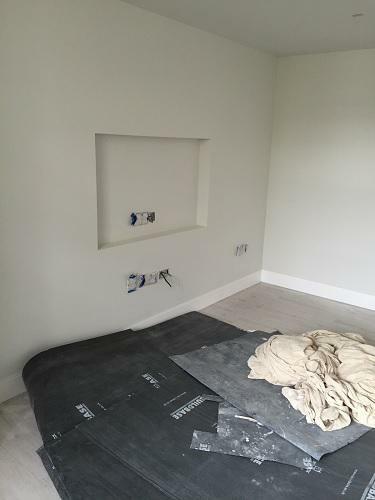 We promote best practice in all that we do and remain up-to-date with the latest techniques and materials.